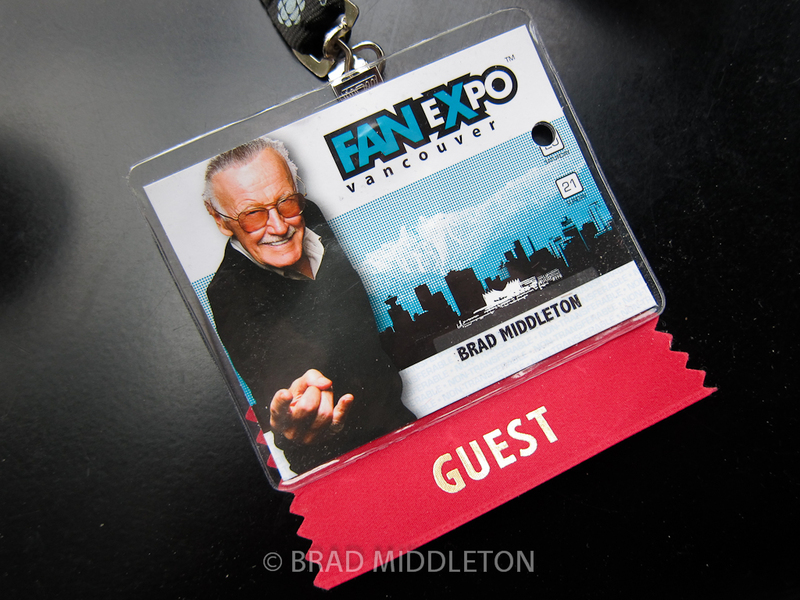 I had the pleasure of attending the premiere fan convention on Canada's West Coast: Fan Expo Vancouver, which took place the weekend of April 20/21. The organizers for this event, Fan Expo Canada, also run Toronto ComiCon, as well as Fan Expo Toronto. The good news is that because the Vancouver event was so successful, they've decided to expand it to three days next year! 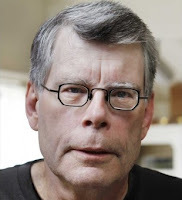 The bad news: this convention isn't yet as author-friendly as it could be. Remember those amazing horror comics you read as a kid? Well, working together, we can bring back those wildly imaginative and wonderfully creepy stories that all we loved. "Evil Jester Presents" is a gorgeously rendered graphic novel featuring stories from some of the biggest names and most exciting talent working in horror today. Toronto, April 16, 2013 – Thirty-nine years, 50 books, and 350 million copies into his literary career, Stephen King will discuss the writing life with his son, first-time novelist Owen King on the opening night of the 34th International Festival of Authors.